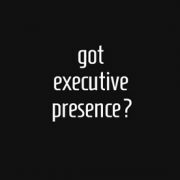 Maintaining a flexible leadership style is one of the keys to continue growing as a leader. 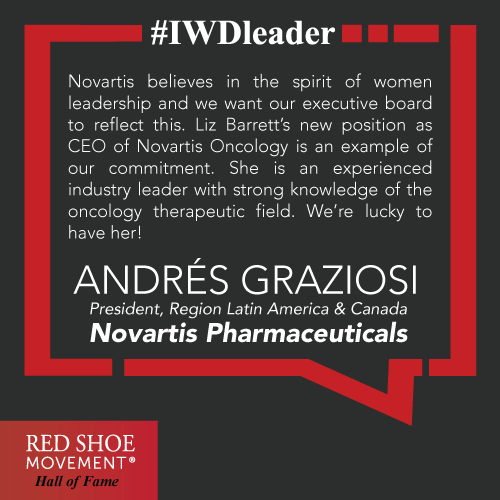 This is what Andrés Graziosi, President, Latin America Region and Canada of Novartis Pharmaceuticals has always done. Get inspired! 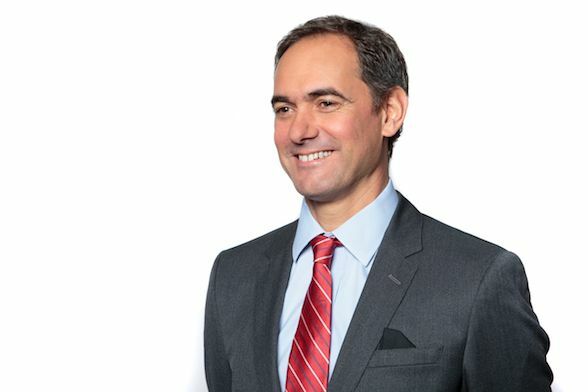 He was born in a town on the outskirts of Buenos Aires, Argentina and for the last 15 years he’s had a great career trajectory at Novartis, the pharmaceutical company with headquarters in Switzerland. Andrés Graziosi, Public Accountant with an MBA from ESEADE, started his career at PwC where he spent 10 years as a senior manager. He arrived at Novartis Argentina as finance manager and then moved for two years to the company’s headquarters in Basel. He then spent several years in Miami from where he directed the commercial area for Latin America and later led Novartis Argentina. 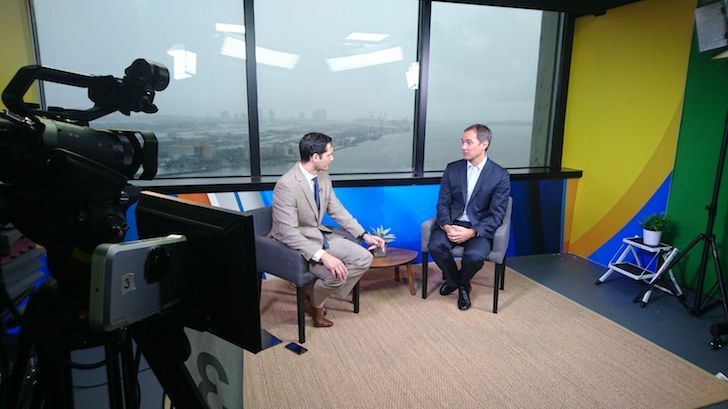 In 2014 he was named country leader of the pharmaceutical business in Russia, an opportunity that allowed him to explore a completely different culture, and one of the destinations to which his family likes to return, as he shares with us. Since May 2016, he returned to Miami to occupy his current position. 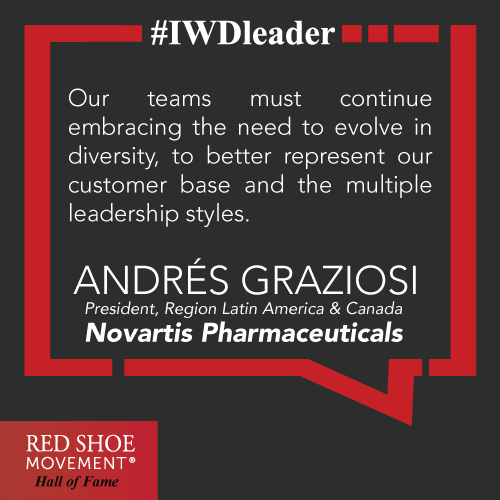 For his inclusive leadership and unconditional support for female talent, we honor Andrés Graziosi in the 2018 Hall of Fame. 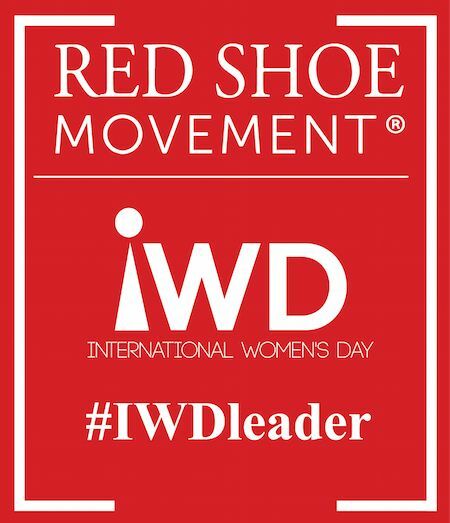 Red Shoe Movement— What’s your impression of female leadership in Latin America and Canada? 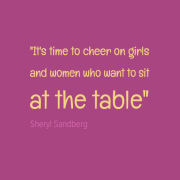 Andrés Graziosi— At a global and regional level, female leadership is increasingly present and stronger, which is clearly gaining ground in recent years. Throughout the region, Latin America and Canada, there are already several cases of women who have reached the top level: The presidency. Novartis Latin America and Canada have recently named female leaders in Canada, Mexico and Chile and we are proud to have a 50% female representation. We hope this figure will continue to grow. 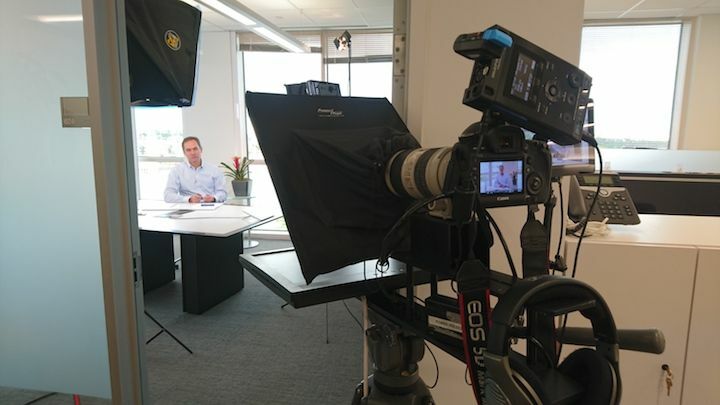 RSM—What are some personal lessons in terms of leadership that you learned in your position as Russia Country Manager for Novartis? AG— In general, what I learned in terms of leadership is that what is successful in the Western world, is not necessarily so in the Eastern world. For example, I discovered that Russians are brilliant in hard-skills. They are, however, still in the process of developing soft-skills. One has to change one’s leadership style depending on the context and culture one faces. For example, while in the East showing vulnerability as a leader is not seen as a positive, it could easily be a positive behavior in the Western world. RSM—What are your recommendations for leaders interested in international experiences? What are some strategies to obtain the right visibility? AG— You have to be extremely receptive, open, and have the ability to listen. Staying open to learning is very important, because, in terms of leadership, you never finish learning. As an international leader, you have to understand that, in a global world, one has to have certain principles that should be unmovable: such as honesty, or commitment to the other, which should not change, no matter where in the world you are. Apart from this, one must be able to question even his own beliefs. 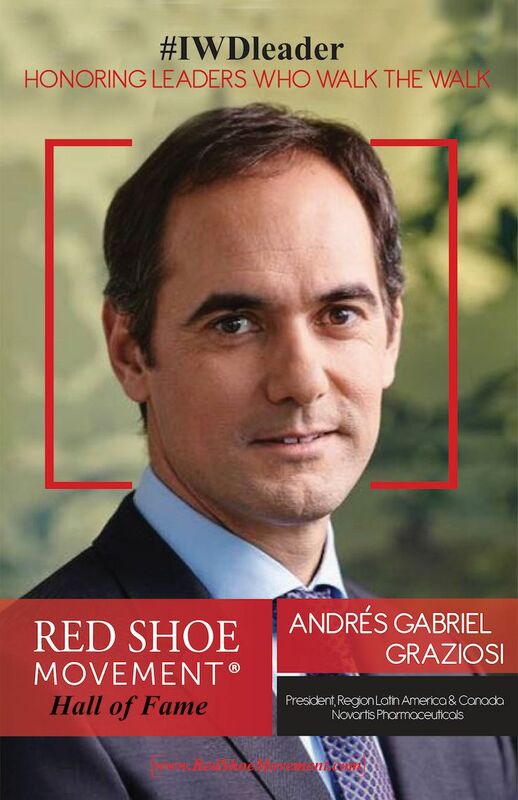 Andres Graziosi supports the #RedShoeTuesday campaign by wearing red ties (and sometimes red sneakers!) to work on Tuesday! RSM—Can you share a personal moment of failure and what you have learned from it? AG—Something at the beginning of my work at Novartis marked my career. I had accomplished everything I always wanted: being part of the company’s finance team. After 6 months of being in that job, however, I felt that I had failed. I didn’t feel happy, I didn’t add value to the company, and worst of all, I wasn’t giving my best. I decided to resign. 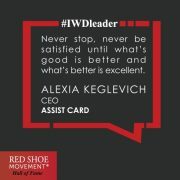 But my mentor at that time had the vision to see beyond a task or a result and to see my capabilities and potential. 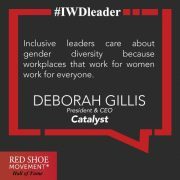 He sat with me and helped me see why I was unhappy at work: I missed the contact with the client and being evaluated on my performance. He suggested that I change to the commercial area of ​​Novartis, where I would have these challenges. Through this failure, I was able to find my true vocation. I am extremely grateful that I had someone in my life who guided me along the way. 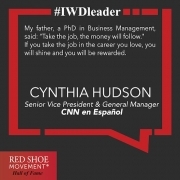 And I was able to get to where I am today, leading the entire region of Latin America and Canada. 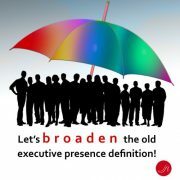 RSM—With a position of such responsibility, how do you integrate your personal and your professional life? AG— When your child says “the last three times I asked you to come see me play, you didn’t come”, you realize that your personal and professional life are imbalanced. The balance between personal and professional life is one of those topics that like leadership, one never finishes learning. Achieving it is not an easy task, but it’s not impossible. What has helped me is to try to maintain awareness of the high level of tension that this type of work causes, where, if one stops being conscious, the wave will under until you are submerged in the work. Personally, I have achieved a balance through my family. Once in a while, I sit down with them to ask how I am doing as a father or husband, and assess whether I am spending enough time with them and / or paying attention. Thanks to the sincerity (sometimes overly sincere) of my children, I have managed to correct and re-set myself in the right path. Another survival tip to be able to integrate my personal life and my professional life has been to play sports, to have a little personal time to recharge and relax. It’s something that we all need from time to time. My work teams notice the difference when I don’t manage to have this time. 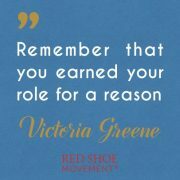 RSM—Who were some of the most influential men and women in your career? How exactly did they influence you? AG—Leaders have an extraordinary responsibility to share what they have received with others so that they, in turn, can share these learnings with someone else. 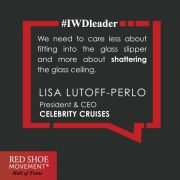 Without naming a specific person, mentors have had a great role in my career and personal life. I’ve had the good fortune of crossing paths with visionary and inspiring leaders who have managed to see my potential, discovering things in me that I had not even seen. They have helped me make better decisions, solve complex problems and overcome great obstacles. That was a huge influence. I managed to improve myself, thanks to dedication and effort, but also thanks to the path that others opened before, and I feel obliged to share what I have learned with those who will come after me. RSM— Can you share with us the story of a person whose life or career changed thanks to you? AG— Part of being a leader is knowing how to make the right decisions, at the right time. A while ago, I had a situation in relation to a person in the organization who was not producing the expected results. When consulting with several colleagues, the conclusion was always the same: to dismiss the person. However, despite all the facts, there was something that didn’t convince me. As a leader, my responsibility was to make the right decision so I took extra time to sit down and evaluate why I still had doubts. I knew that this employee had great potential and that in the right place and with the appropriate coaching they could get ahead. After offering the employee a change, today this person is very successful in the organization.